Elvis Presley starred in 31 feature films, two documentaries and during the 1960s was called the “only sure thing in Hollywood,” by one producer. Though Elvis did not set out to record movie soundtracks, he ended up singing in every film he appeared in. In fact, 241 of Elvis’ master recordings were made specifically for the big screen. 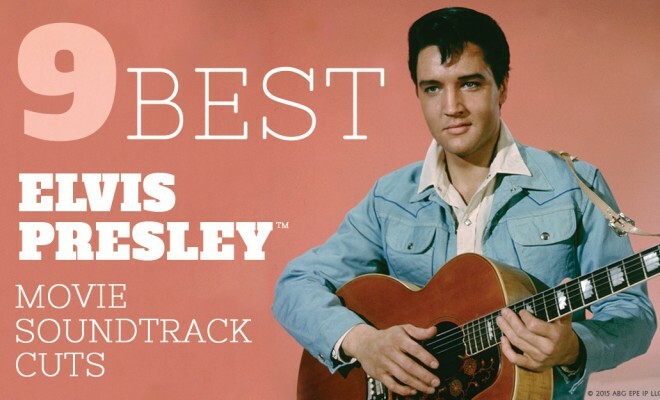 Some of Elvis’ biggest hits were from his movie projects and Country Outfitter has selected its favorites. Did your favorite make their list?